Product categories of Aluminium Rolled Plate, we are specialized manufacturers from China, Aluminium Rolled Plate, Hot Rolled Thick Plate suppliers/factory, wholesale high-quality products of Aluminium Hot Rolled Plate R & D and manufacturing, we have the perfect after-sales service and technical support. Look forward to your cooperation! The rolled aluminium plate can be divided into twe types : Aluminium Hot Rolled Plate and aluminium cold rolled plate . Rolling is classified according to the temperature of the metal rolled. If the temperature of the metal is above its recrystallizationtemperature, then the process is known as hot rolling. If the temperature of the metal is below its recrystallization temperature, the process is known as cold rolling. 1. The accuracy of cold rolled plate is higher, the thickness of cold rolled plate is not more than xxxxxx mm. 2. The thinner, the thinner and the thin rolling 0.001mm steel strip; Hot rolling is now the thinnest to reach 0.78 mm. 3. 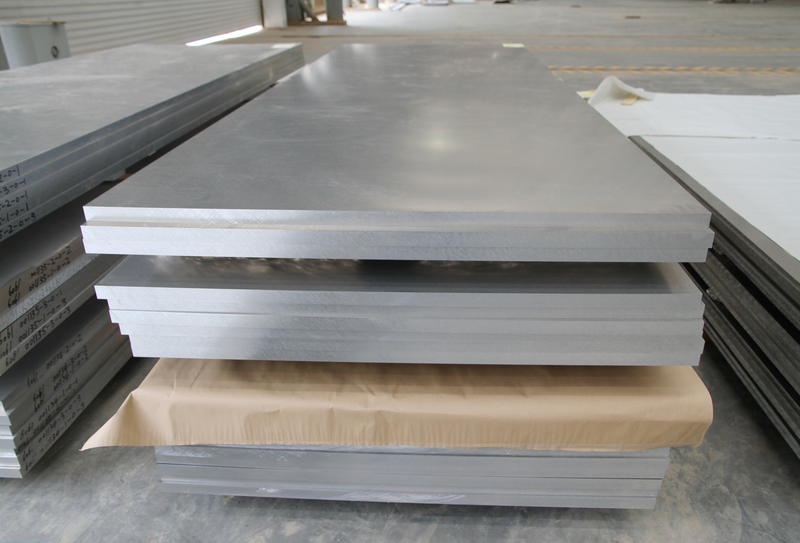 The surface quality is superior, cold rolled steel plates can even produce mirror surface; On the surface of hot rolled plate, there are iron oxide and other defects. 4. Cold rolling can adjust its mechanical properties according to user requirements, such as tensile strength and process performance such as stamping performance. Cold rolling and hot rolling are two different kinds of rolling steels. As the name implies, cold rolling is made in steel at room temperature. Hot rolled steel is rolled in high temperature.